The Mount Tabor area of southeast Portland features a mix of modest to very stately homes. 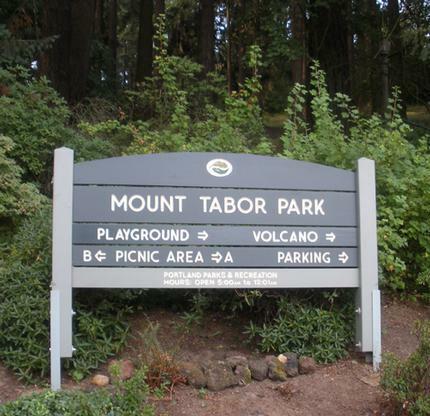 The heart of the area is the wonderful hilltop Mount Tabor Park, which was created by a volcano many ages ago—that is now, happily, completely dormant. The Mt. Tabor neighborhood association website offers some great historical information. For more on hiking opportunities in this area, take a look at this article from Oregon Hikers website. To see the listings on their own page, click this link: Mt. Tabor homes for sale.